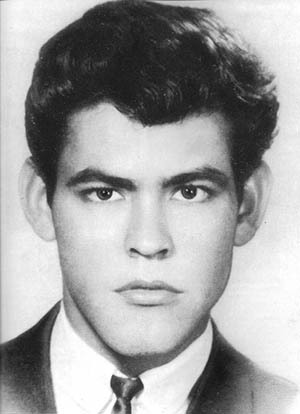 Primitivo (Tivo) Garcia was the first local Hispanic hero in Kansas City, MO. The governor of Missouri, Warren Hearnes, declared him an honorary citizen of the state as well as declaring December 1st Primitivo Garcia Day in Kansas City, Missouri. The Carnegie Hero Fund Commission awarded him with a Carnegie Medal in recognition of an outstanding act of heroism, the Missouri House of Representatives granted him “posthumous American citizenship”. On April 20, 1993 the Kansas City School Board named the New West Magnet School as the Primitivo Garcia World Language School. Today they are simply Primitivo Garcia Elementary, the only school building in Kansas City named after a Latino. Tivo’s spirit lives on in the school walls, in the community and in the people he touches even today with his legacy. The mission of the Memory of Primitivo Garcia Committee is to inspire Hispanic youth and enable success through scholarships for the children of foreign born. 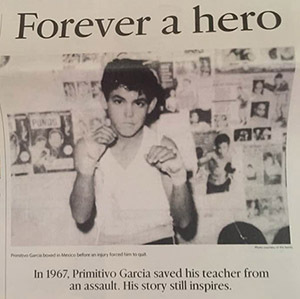 The purpose of the Memory of Primitivo Garcia Committee is to promote the memory of Primitivo Garcia to ensure the heroic legacy of a Kansas City hero and to engage the community to provide scholarships for the children of foreign born. The vision of the Memory of Primitivo Garcia Committee is a Kansas City Hispanic community that remembers Primitivo Garcia’s heroic actions and his legacy continues through the Primitivo Garcia Elementary School. 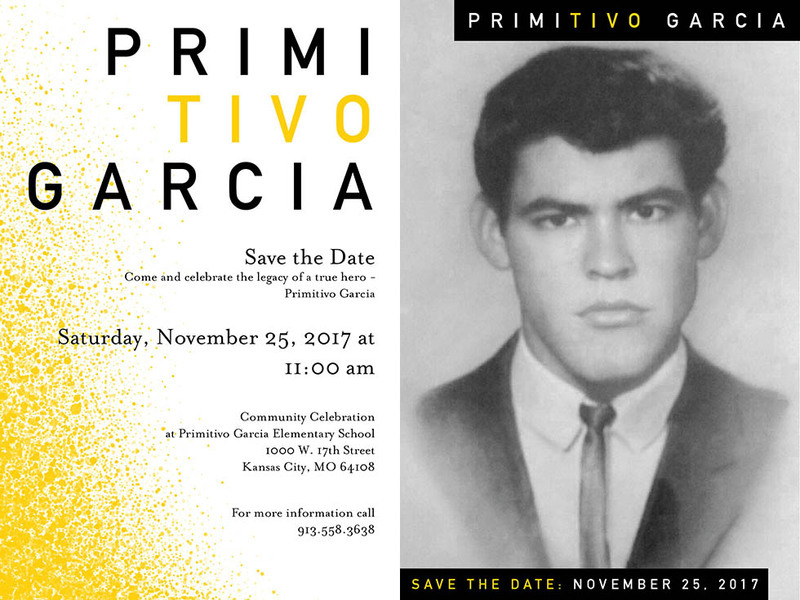 You are invited to join us in the Primitivo Garcia 50th Year Memorial on Saturday, November 25th at 11 am at the Primitivo Garcia Elementary School in Kansas City, MO. Our goal, as a family, has always been to honor Tivo’s legacy as a Kansas City Hero, to share his story that he may never be forgotten and continue to inspire others to follow in his footsteps and be a hero in their own daily life.